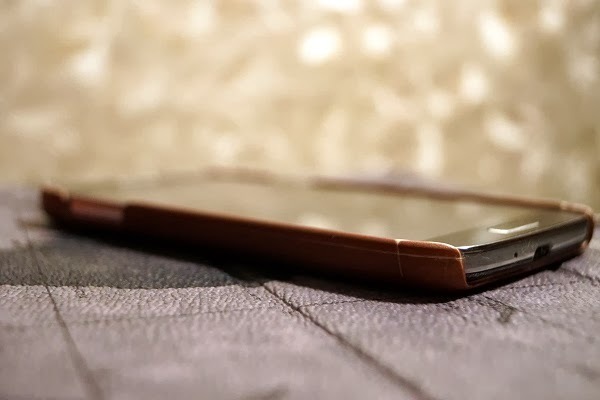 Today I want to tell you about a wonderful site www.caseable.com! caseable offer a platform to build cases for smartphones, tablets , laptops and other electronic devices. In this design the cover you create yourself completely to your taste. In addition , the site work with artists whose works you can use for your own designs. All products are made by hand -to-order in Germany and New York. caseable already know and love in the United States , Germany, France and many other European countries. Now we are starting to go to other countries , including Russia and Australia. 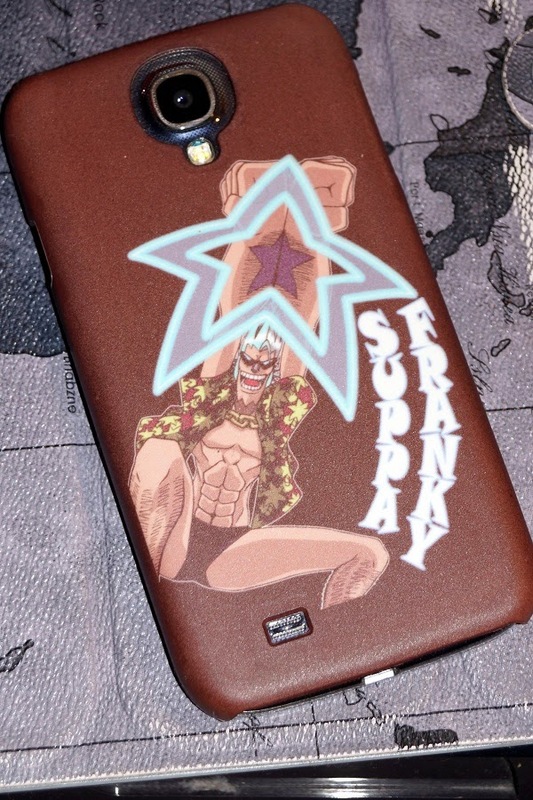 I recently received my Case for Samsung Galaxy S4 depicting the character Frankie anime One Piece! Cover great quality and very pleasant to me! Так же отличная новость для русскоязычных читателей моего блога - сайт на русском языке ru.caseable.com простой и понятный интерфейс и быстрая доставка в Россию. Wowww i really love your case!!! 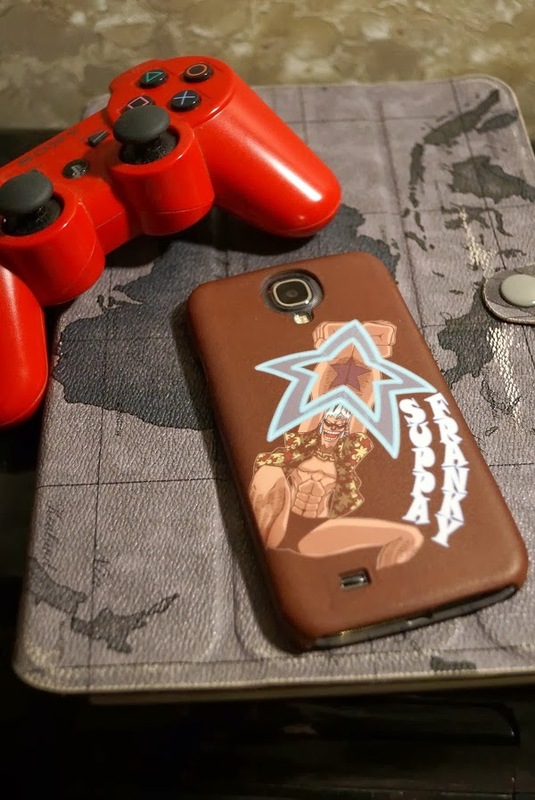 Cool a personalize case need to look into it thank you so much for sharing that case its awesome. Действительно, очень классная идея для подарков!!! Спасибо, что поделилась! Cool idea. Thx for sharing. I love doing such things. Sooo cute!! Love it! I'll check it up! Super cool case dear, love your pick! ♥ Great post! Fantastic idea! The case is great! Great idea and great cover too! I need one for my laptop though! ♥ very cool this idea. I did not know this site, but the case is very cool! what a nice site! I didn't know about it! Лена! Класссные кейсы и спасибо за ссылку! Hi my dear! !tranks for your visit and for your comment!yes we can follow each other...I follow you now via gfc and bloglovin...now it's your turn! Such a cool case, must check their website out! Looks funny and interesting. Thanks for sharing! this is cool. What about we follow each other? Just let me know. I am so addicted with the phone case. 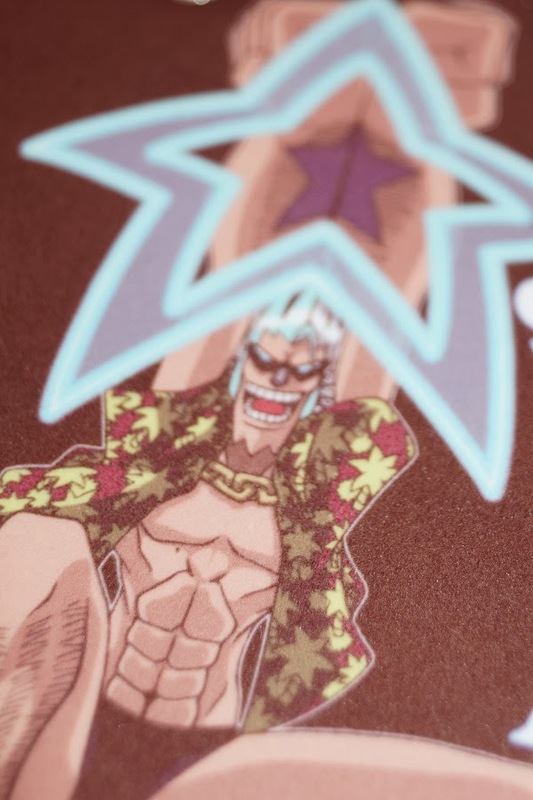 I love the prints on it. Great christmas present idea!! Wow, this is such a cool concept!! i´m learning russian in school; great language!